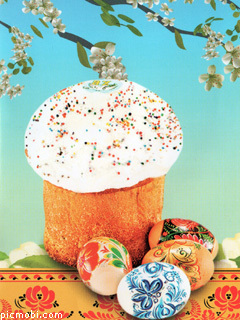 Happy Easter to all my dear readers! More on Slavic folklore. Koschei the Immortal.